Is your current website design working for your business as well as it could be? 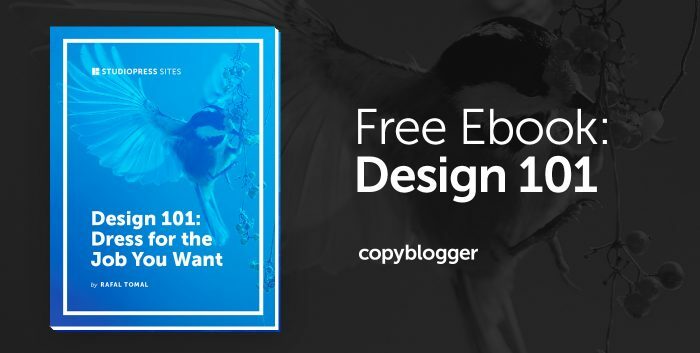 You might know that it’s not, but don’t know where to start when it comes to a redesign. We understand that. Choosing a WordPress theme for your website can be a little overwhelming and leave you with lots of further questions. As you browse new themes, keep these factors in mind to help narrow down your search. Next, you’ll want the new look of your website to reflect your brand — without disrupting the elements that already work well.